AutoCheck Certified Accident Free! One Owner Vehicle! All Wheel Drive! Premium Package! 3.6 R Package! Third Row Seat! WARRANTY INCLUDED PLUS ONE YEAR FREE MAINTENANCE PACKAGE! Extended warranties available! 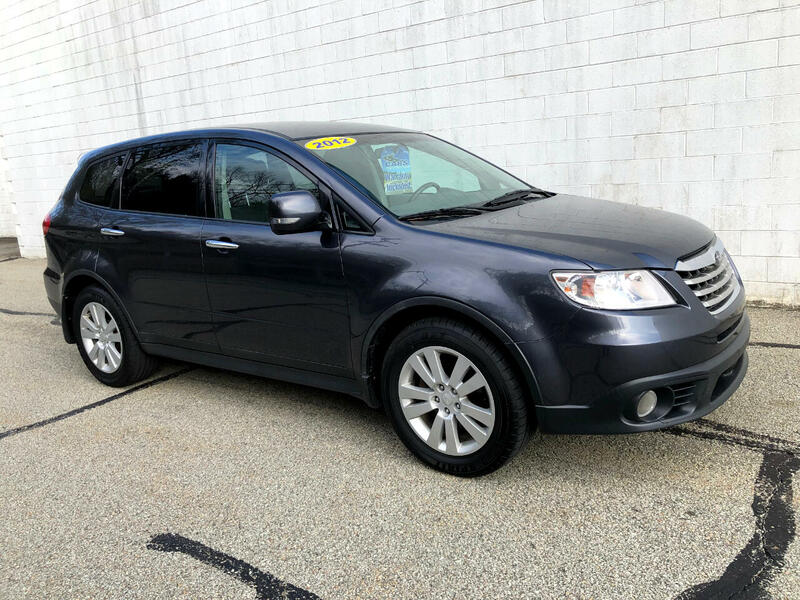 Give us a call today at Choice Auto Sales for your personal showing and test drive of this fantastic Subaru Tribeca Premium 3.6 R all wheel drive suv! Message: Thought you might be interested in this 2012 Subaru Tribeca.